‘Internet Sale Price’ includes dealer discounts and may require that you finance the vehicle through one of our lenders. All prices exclude destination charges, government fees/taxes, finance charges, and dealer document processing charge of $799. A $395 transfer fee will be added to the price of all vehicles transferred from other locations. Prices also exclude any dealer added accessories and other fees. Internet prices may not be valid with promotional/specials APRs. Other vehicles may require financing with an outside lender. All financing is subject to approved credit. All customers must qualify for all incentives to qualify for the advertised price. Manufacturer incentives are valid during the time period set by the manufacturer and are subject to change without notice. All prices, specifications and availability are subject to change without notice. 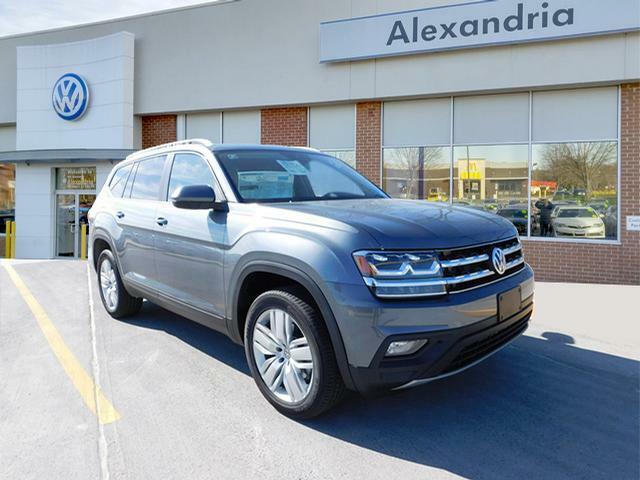 Advertised pricing and specials are reserved for local Alexandria VW customers only–must be present in-person to qualify. Please contact us for the most current information and clarification on any of the available programs. All vehicles are subject to prior sale and are offered at a first-come, first-serve basis. While every reasonable effort is made to ensure the accuracy of this information, we are not responsible for any errors or omissions contained on these pages. *These estimates reflect new EPA methods beginning with 2008 models. Your actual mileage will vary depending on how you drive and maintain your vehicle. Actual mileage will vary with options, driving conditions, driving habits and vehicle’s condition. Mileage estimates may be derived from the previous year model. 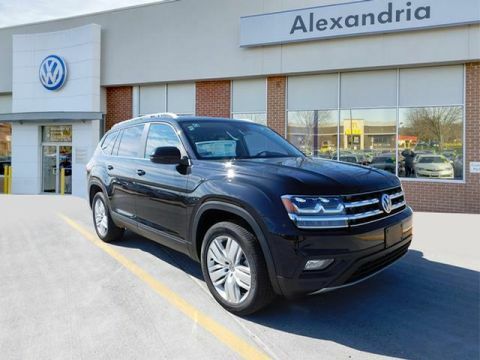 Welcome to the online dealership of Alexandria Volkswagen, your premier Volkswagen dealership in the Alexandria, Arlington, Washington DC, and Northern Virginia area. Our website has been designed to provide our customers with all of the necessary information to purchase a new Volkswagen, or one of our many used cars. Our highly trained sales staff has earned a credible reputation with their many years of service and commitment. Our goal is to make sure that each of our customers receives the quality service that we have built our name on. 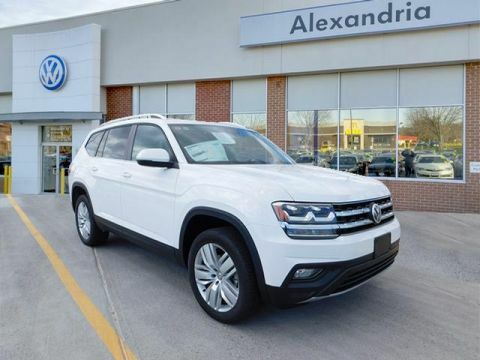 Receive at $500 OFF bonus from VW of Alexandria between January 3, 2019 – January 2, 2020 to be used toward the lease or purchase of select NEW and UNUSED Volkswagen models. This will ONLY be provided to eligible recipients of the Auto Show Certificate. 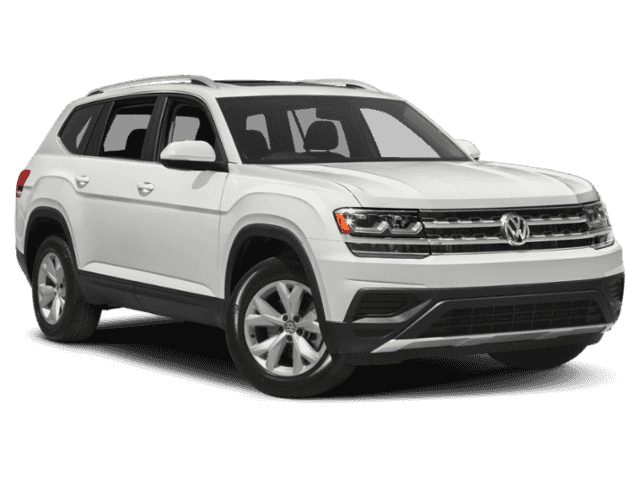 Auto Show Certificate recipients will have approximately 60 days to redeem for purchase or lease of an eligible Volkswagen model. OFFER CAN NOT BE COMBINED WITH OTHER PROGRAMS.